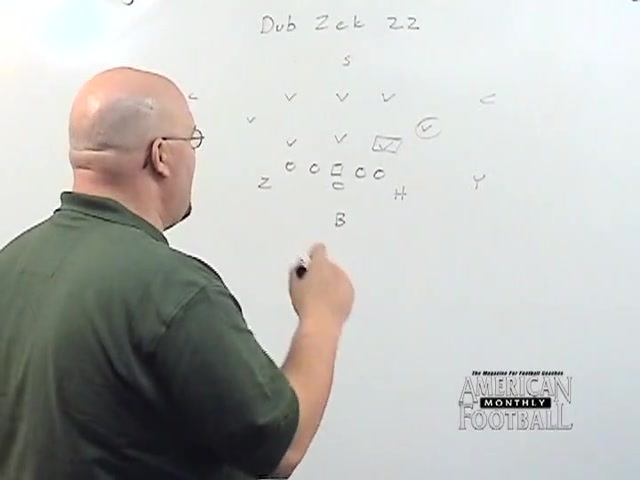 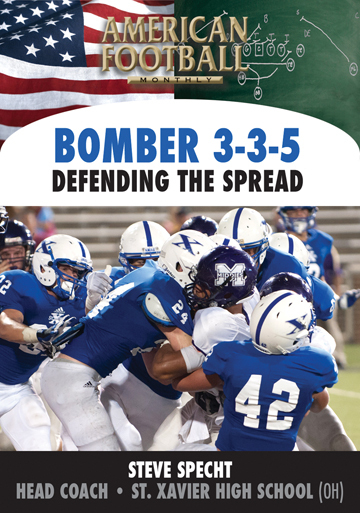 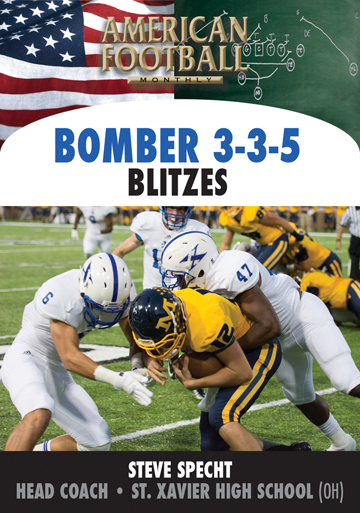 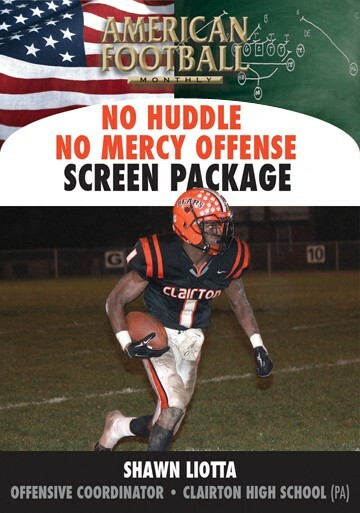 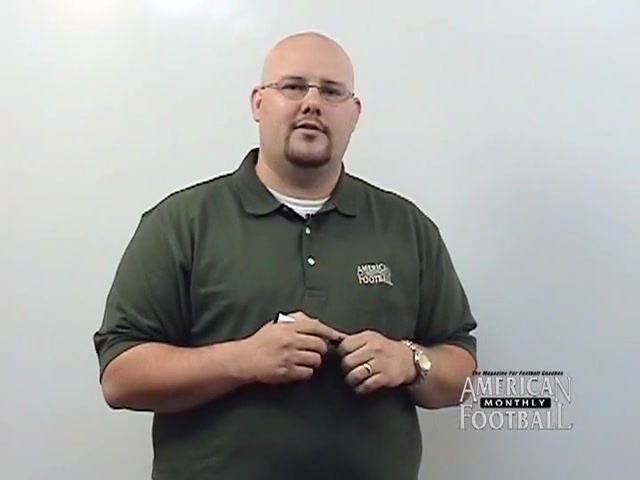 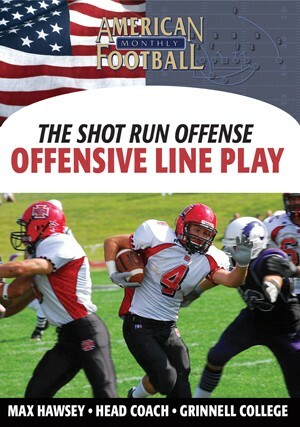 In this video, Coach Martin will discuss in great detail the bread-and-butter of his offensive system - the mid-line, inside veer and outside veer. 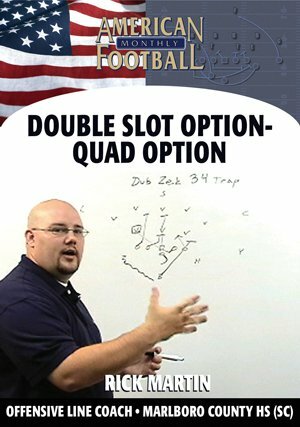 These systems put a lot of pressure on the defense by forcing them to simplify their schemes while accounting for three offensive threats. 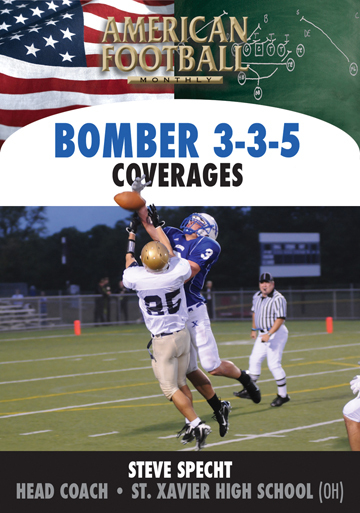 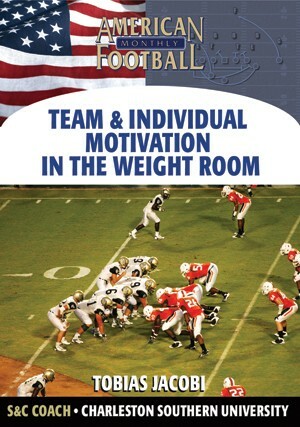 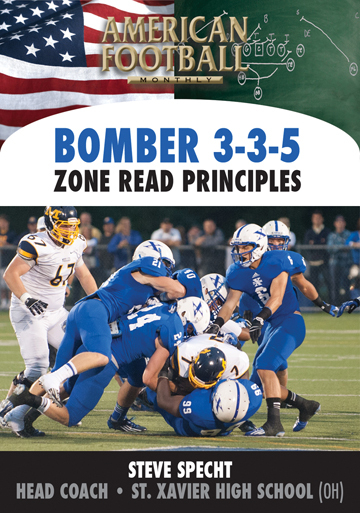 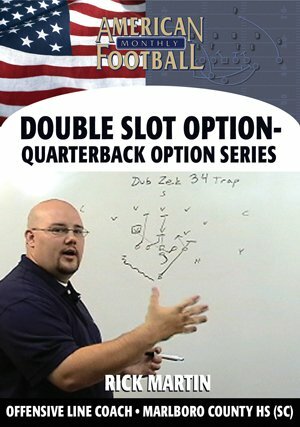 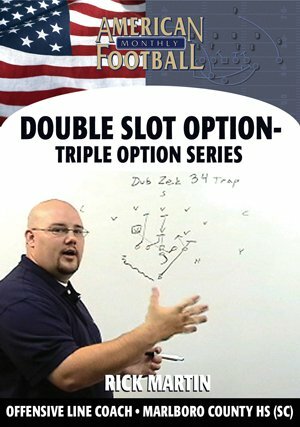 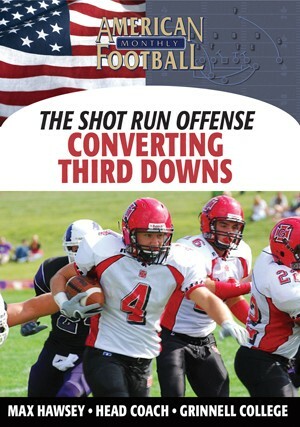 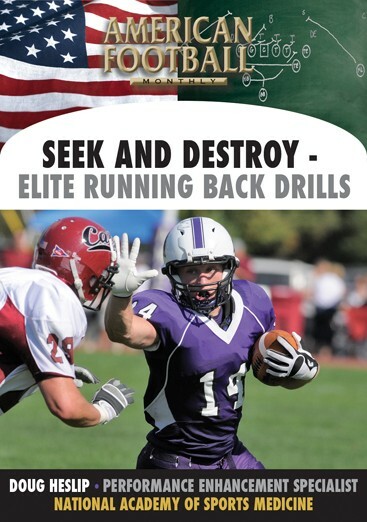 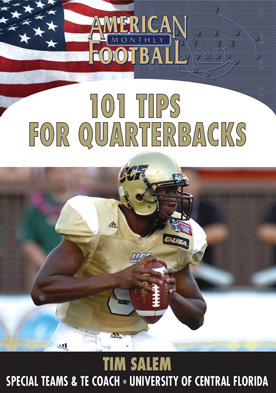 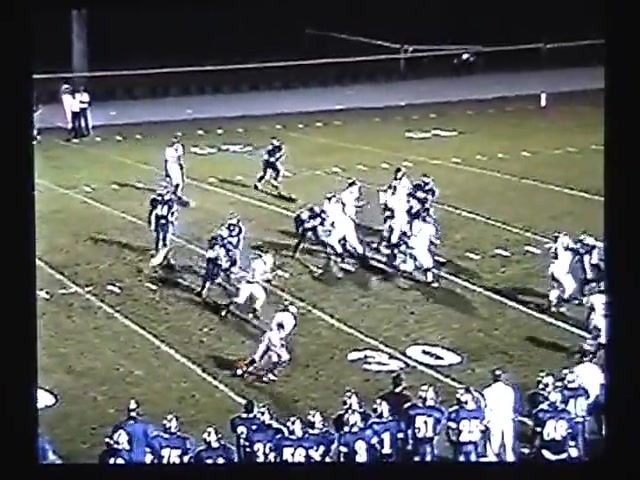 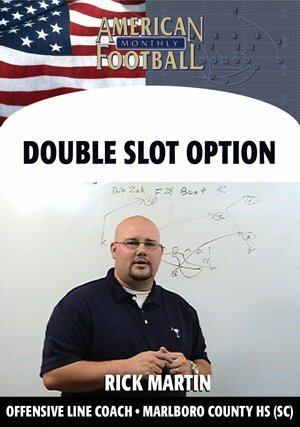 In three years of running the Double Slot Option at a previous school, Coach Martin's teams averaged 30 points per game and concluded the 2006 season as undefeated conference champions.
. How to run the mid-line effectively.
. Coach Martin's inside veer in multiple formations.
. Running the outside veer out of multiple formations.
. Audibles in the veer.
. How Coach Martin puts all of the above together with game film.